Men's streamline flexible tap shoe allows for freedom of movement with support. Not what you are looking for? 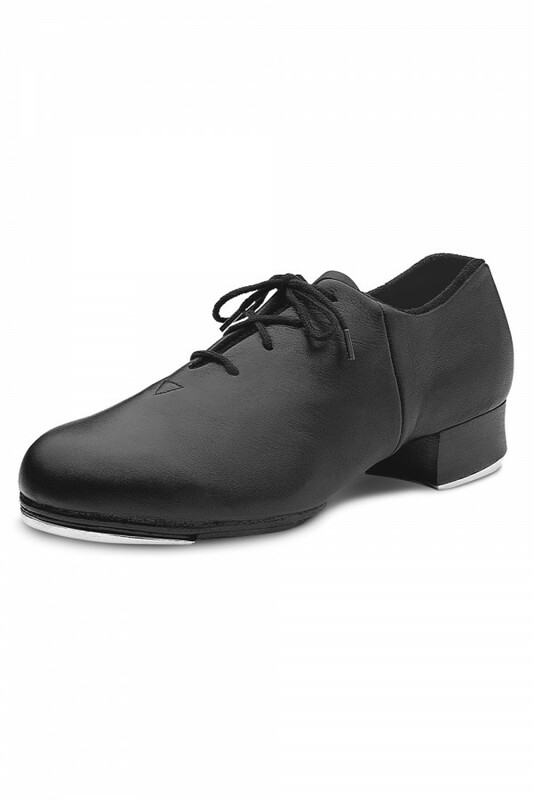 View our full range of Men's Tap Shoes.